Enjoy the photos! Album 1 here and Album 2 here. Wow! 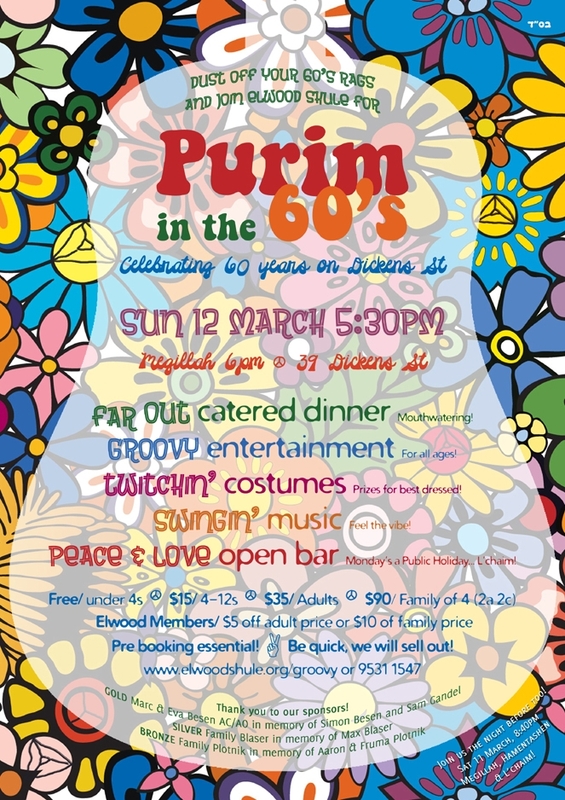 Peace & Love was definitely in the air as our community celebrated Purim with a groovy 60’s vibe! Enjoy the photos! 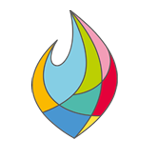 A huge thank you to our sponsors - families Besen, Blaser and Plotnik. A massive thank you to all who helped plan, set up, feed, entertain and clean up, specifically (A-Z) Levi Aubor, Royce Barley, Chaim Cyprys, Mandi Elias, Marc Grant, Rivki Karnowsky, Jack Lipson, Lara Shmidel, and of course to all who came and added to the Ruach!! Thank you to Peter Unger Catering for the delicious food and to Liquid infusion for the awesome drinks! All the surplus food was picked up on the night by the 'Pekelach' organization, who in turn were able to feed many underprivileged local families.